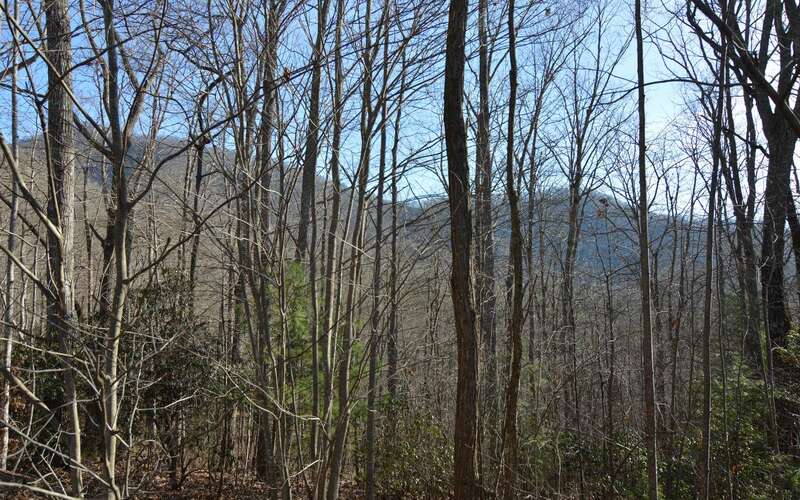 NORTH CAROLINA MOUNTAIN LOT!! 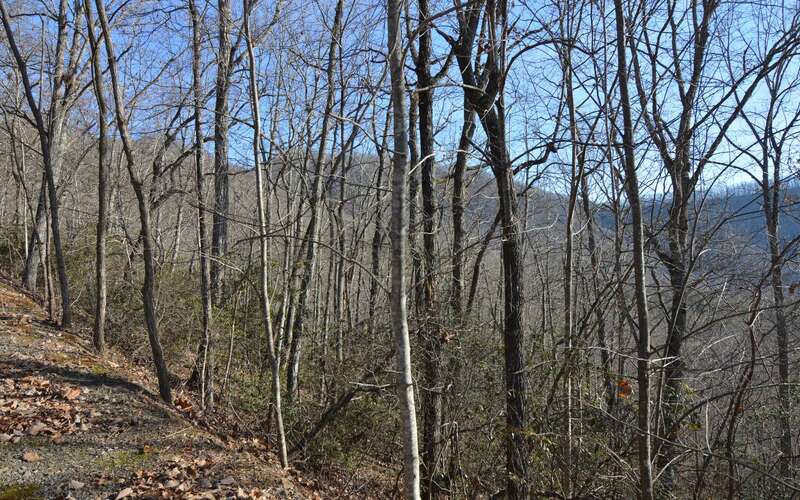 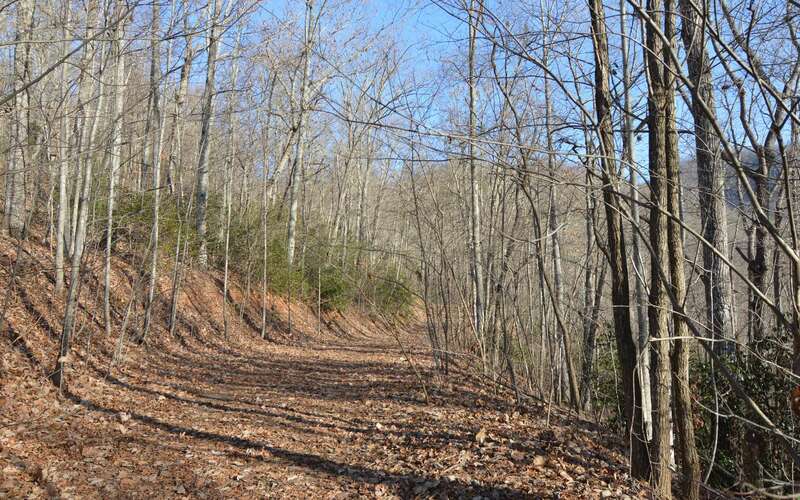 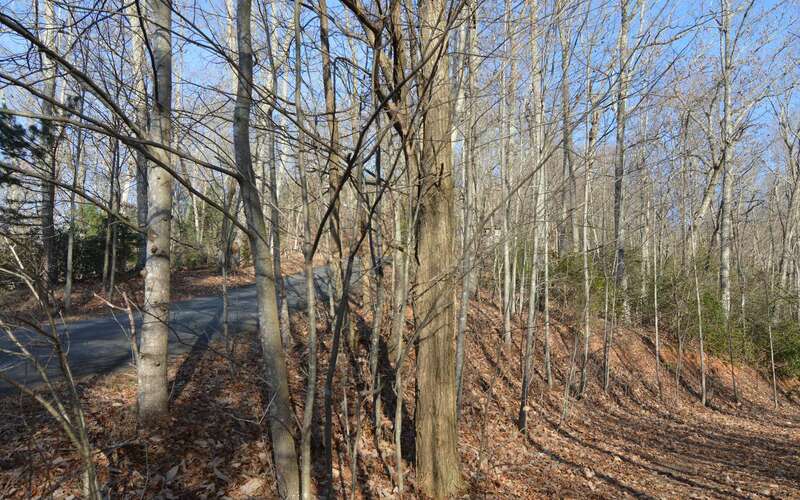 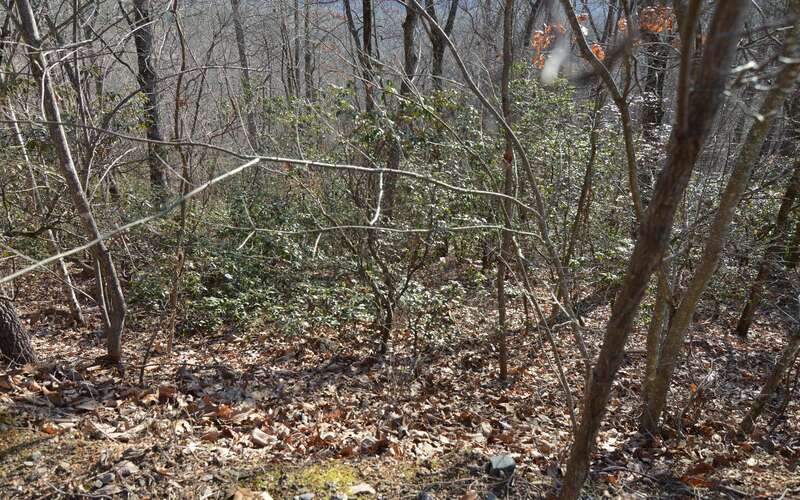 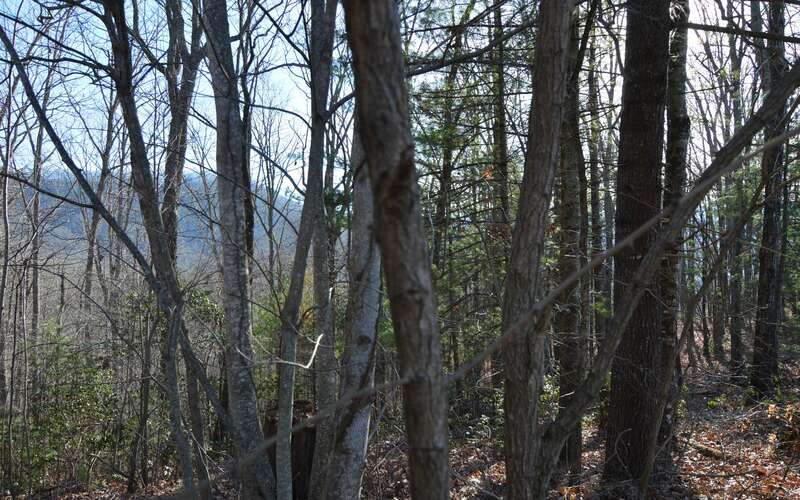 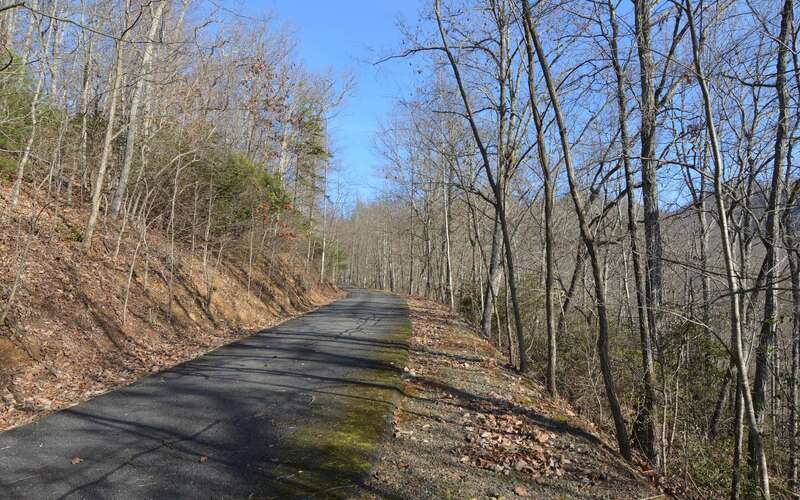 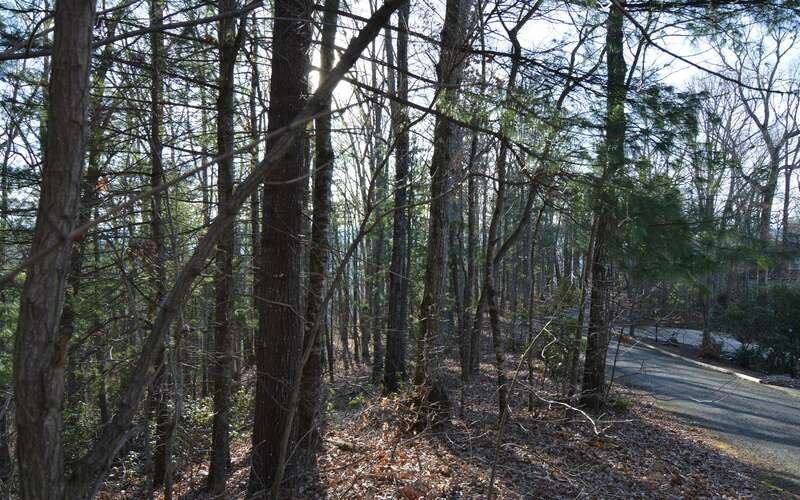 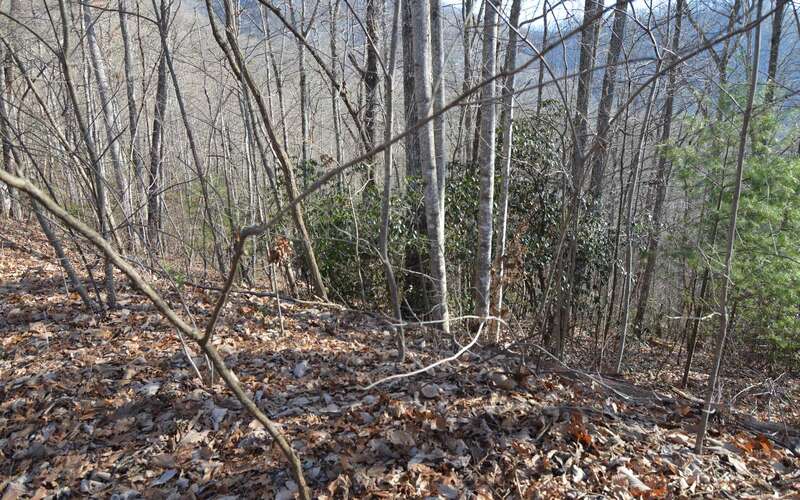 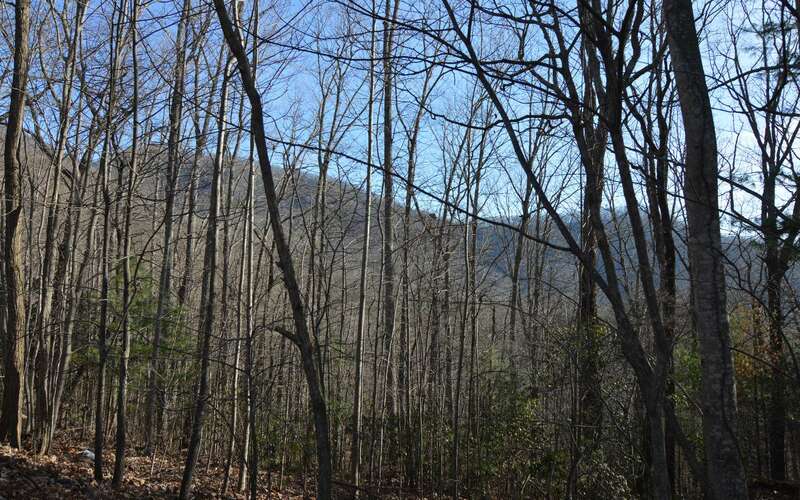 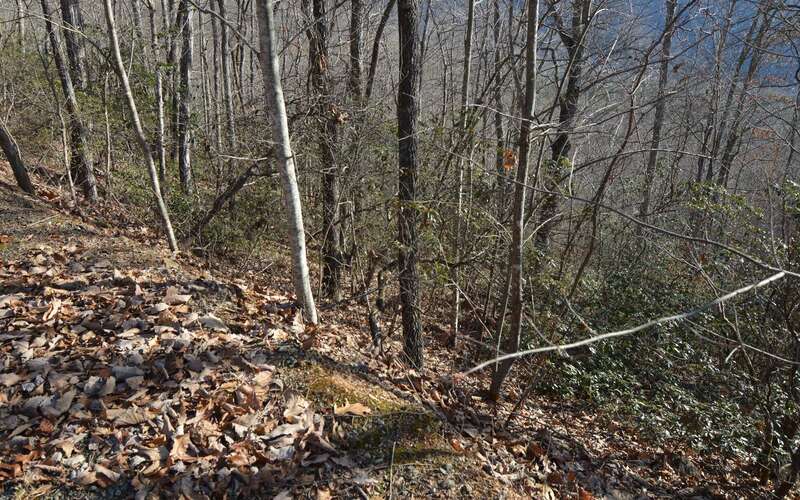 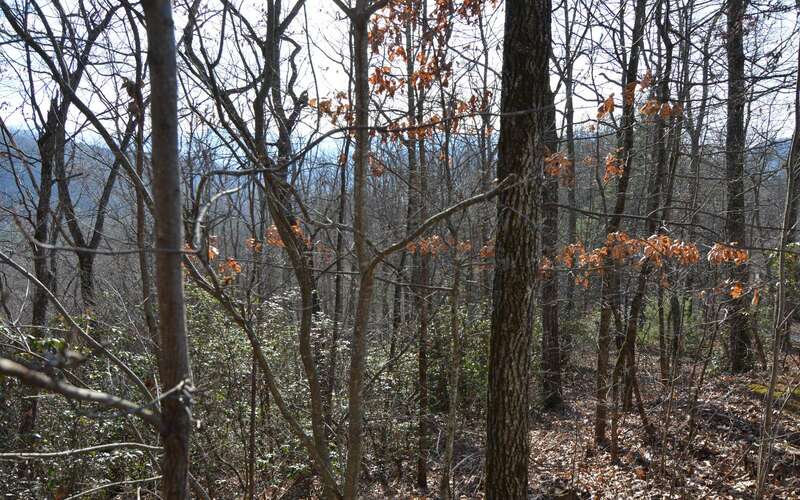 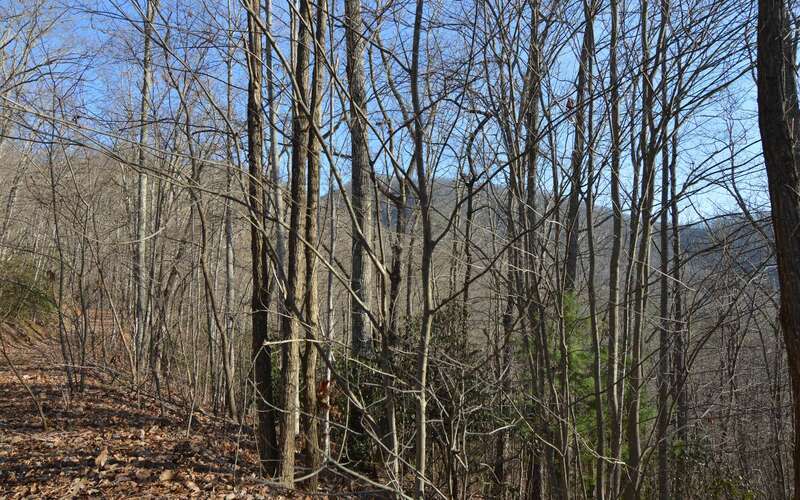 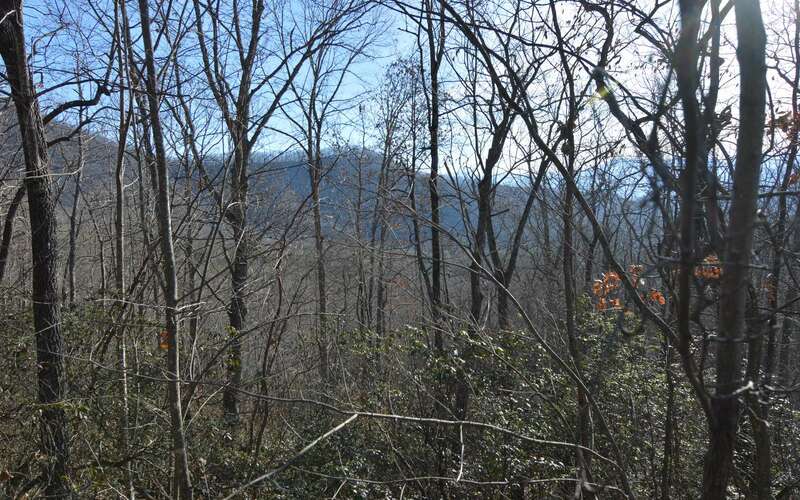 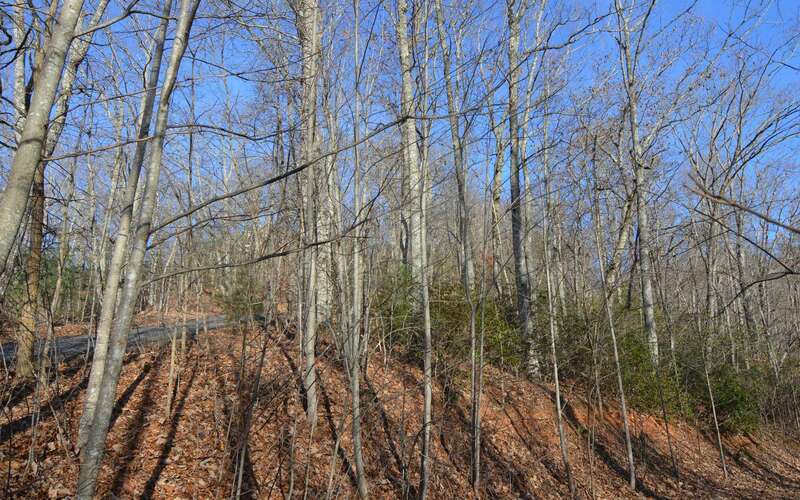 This beautifully wooded 2.24 acre lot in Enchanted Ridge offers paved access, 450 feet of frontage on U.S. Forest Service lands and with some clearing, you will have a great view of the surrounding mountains. 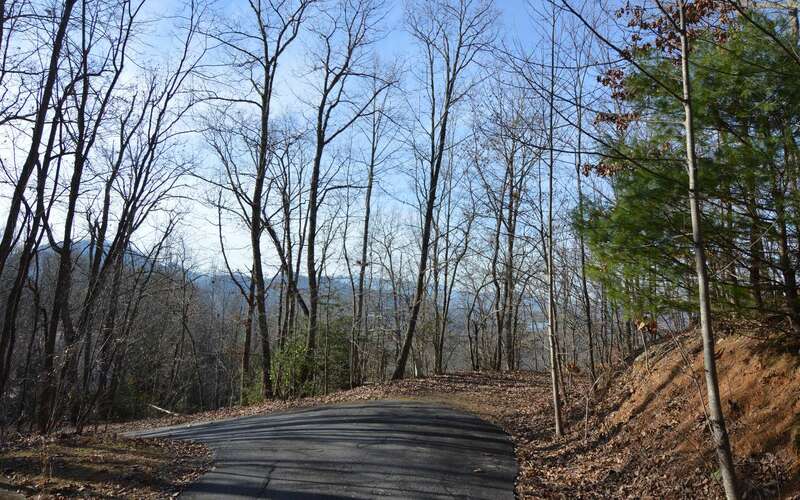 The Mountain Harbour Golf Course is just minutes away, as are Lake Chatuge, miles of hiking and biking trails, and all that the mountain/lakes region has to offer.